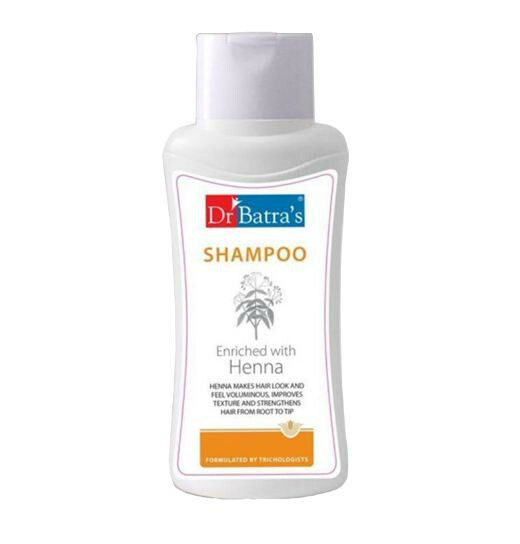 Enriched with the beneficial effects of Thuja and Henna to give your hair better body and texture. Thuja cleanses dirt, dust and grime, and maintains the healthy condition of the hair and scalp. Henna makes hair healthy, lustrous and silky, and prevents dryness of the scalp.